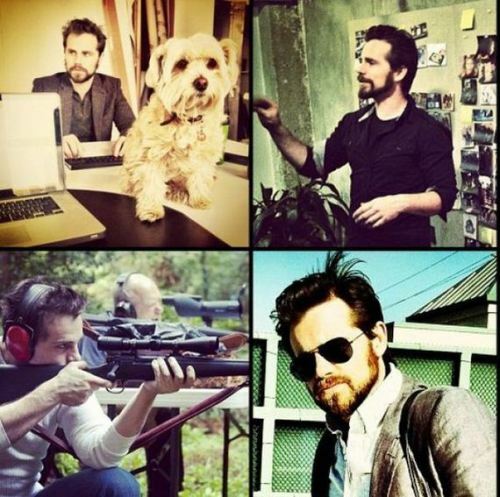 Rider Strong aka Shawn Hunter. . Wallpaper and background images in the Boy Meets World club tagged: photo boy meets world rider strong. This Boy Meets World photo contains rifleman. There might also be sunglasses, dark glasses, shades, green beret, special forces, and elite soldier.